It is rare to have found love at a young age. It is even more special when that love turns out to be your life-long soul mate. 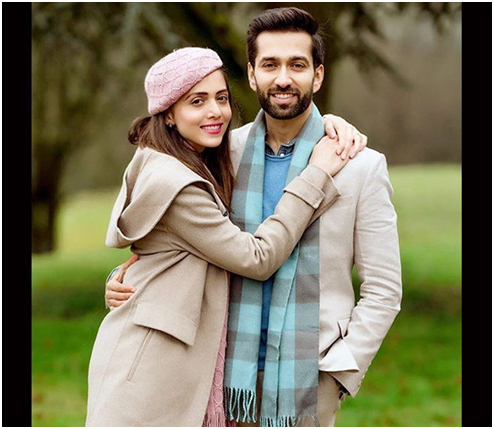 One such couple that has been madly in love for almost two decades now is television’s royal couple, TV actor Nakuul Mehta and Jankee Parekh. 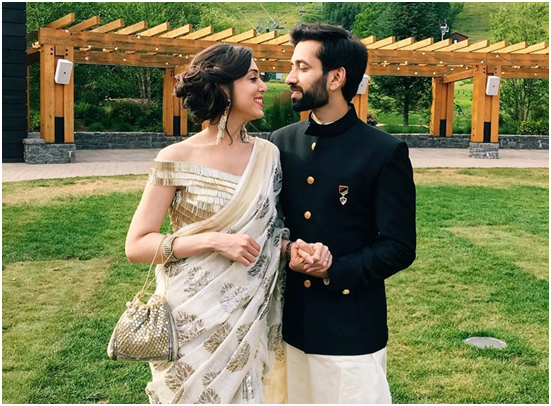 Falling in love at first sight might sound like a cliché Bollywood plot but that’s exactly what happened when Nakuul Mehta first saw Jankee Parekh. 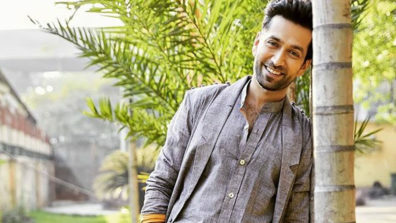 Nakuul had enrolled in a dance class where he first got a glimpse of a girl’s back and instantly knew he wanted to talk to her, maybe go on a date and get married. Like a romantic film playing in his head, Nakuul had all of those thoughts without even actually seeing her face. He was only 18 at the time but knew she was ‘The One.’ If you haven’t guessed already, the girl was Jankee. Now he was presented with the challenge of approaching her. He began strategizing, thinking of an opening line to impress her. One day after gathering enough courage went up to her and asked her name. 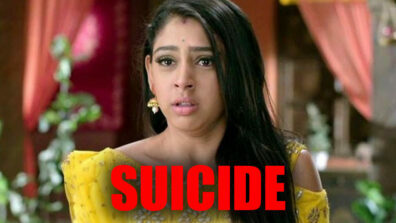 A minute-long chat with Jankee was all it took to confirm his previous thoughts of her. 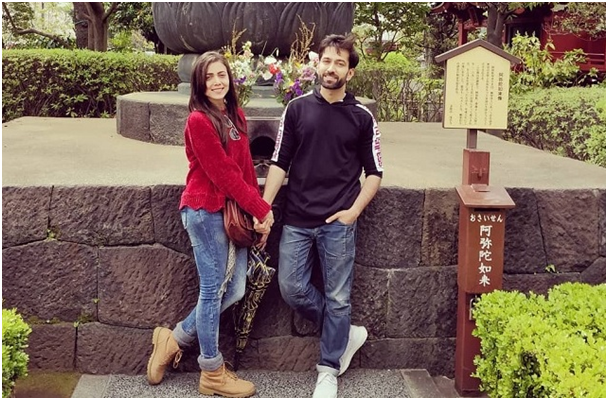 Although, it took him 2 months to get her number, 6 months of talking to each other every night and a year long friendship when Nakuul finally decided to ask her out. Armed with a bouquet and the cheesiest card with poetry inside from a local market, he went up to her house. 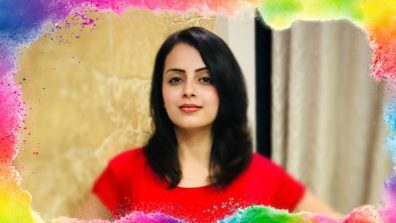 He was left disappointed when Jankee sent him away with a vague ‘I’ll call you’, later calling and breaking his heart by saying she only saw him as a friend. 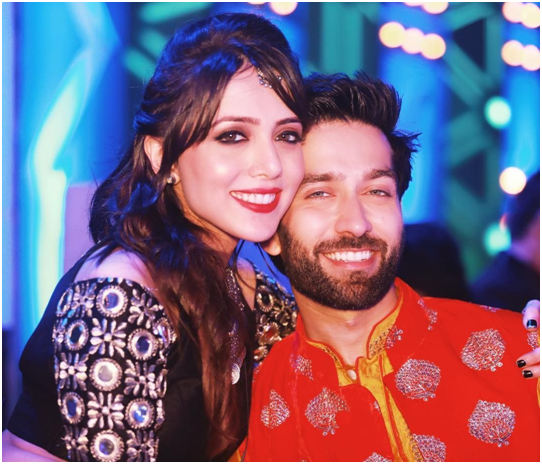 Poor Nakuul was friendzoned! And so they continued to remain friends. When they next met, Jankee went ahead and proposed. 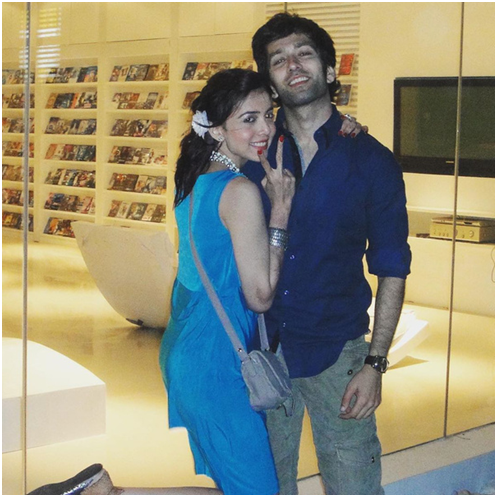 Nakuul being his playful self waited for 10 seconds before saying ‘Yes’! They dated for 9 years before getting hitched. 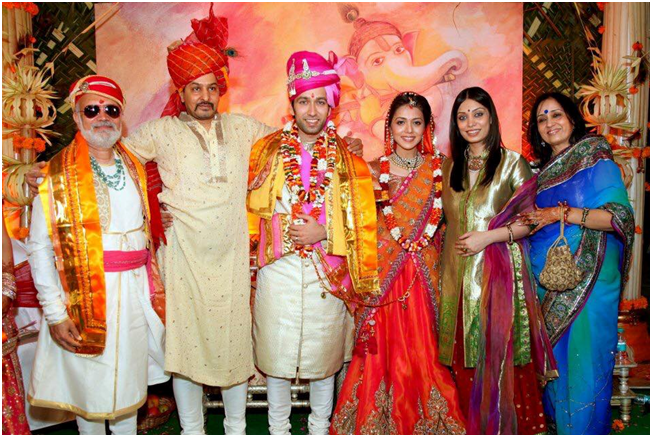 Nakuul always wanted to get married to Jankee but it took some time convincing Jankee’s traditional Gujarati family. 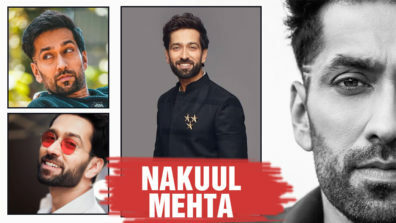 He was only an aspiring actor at the time but Jankee was unrelenting and Nakuul did not lose hope either. He talked to the family until they agreed. At 2 am, Nakuul whisked away Jankee at Marine Drive and proposed her with a 5 page poem. And how could Jankee resist then! 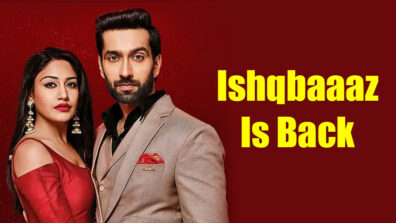 The beautiful couple got married in January 2012 and soon after Nakuul bagged his first TV serial, Pyaar Ka Dard Hai Meetha Meetha Pyaara Pyaara and later Ishqbaaz which made him a household name. 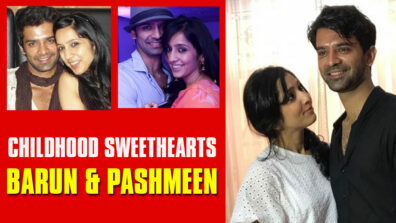 Aren’t they just the cutest couple ever?